Lufthansa’s Retro Livery 747-8i Enters Service Thursday! Lufthansa’s retro 747-8i, soon to be dubbed ‘Cologne’, enters service on April 16 when she departs from Frankfurt and heads for Chicago. 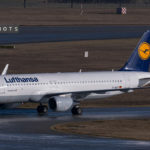 D-ABYT, or ‘Yankee Tango’ will be operating on flight LH430 from Frankfurt and LH431 from Chicago. As always, last minute changes can happen to aircraft assignments, so I’ll provide an update if that changes. 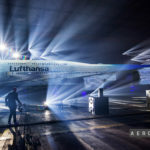 ‘YT’ was delivered to Lufthansa on March 25 and was set to be introduced to the public at an event in Frankfurt tomorrow celebrating LH’s 60th Anniversary. 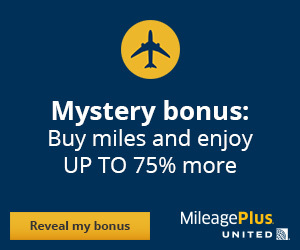 However, due to the Germanwings tragedy, the event was cancelled for obvious reasons. If you’re any bit of an ‘Avgeek’, come back to the website on Monday for some interesting, once in a lifetime content from March 25th……..